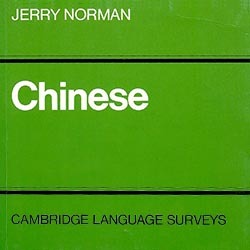 Norman's work is available from the Asian Library, on the linguistics handbooks shelves. Highly recommended: a "must-read" classic. This book is widely available and inexpensive. – In short: get your own copy! For your reference: see e.g. 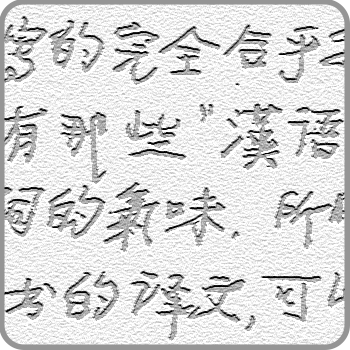 國際電腦漢字及異體字知識庫 / International Encoded Han Character and Variants Database. b. 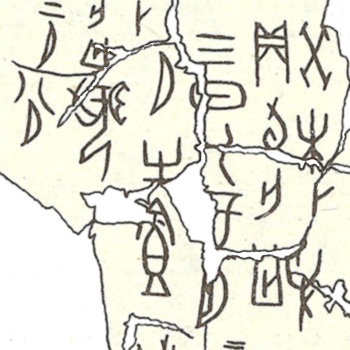 Can you give more recent examples of individual characters created in order to "adapt[..] the traditional script to the modern language" (p. 75)? Available in the Leiden Asian Library: see the dedicated Course Shelf, number ALCOL17-60, for this course. Biyue, Jiayun: Your backlog assignments for week 1 are due this Friday, 9 Feb 15, at 1:00pm. 13. Read the assigned texts from David Keightley's Sources. 14. 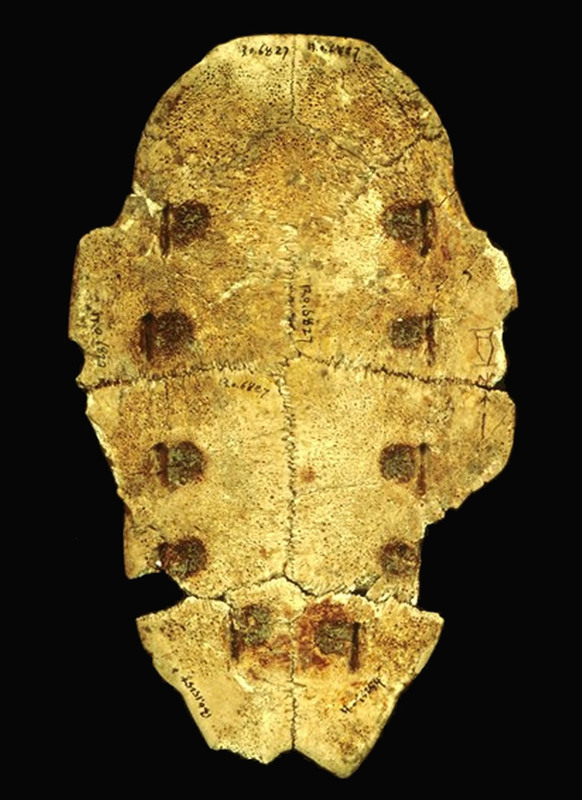 In the illustration above, the left bottom half shows the inner side of an oracle bone, and the top right half shows the outer surface of the same shell. Either half is clickable to show a full view. In these photos, please identify the "series of hollows" (Keightley 1985: 18) and "the characteristic pu 卜-shaped crack" (ibid.). 15. 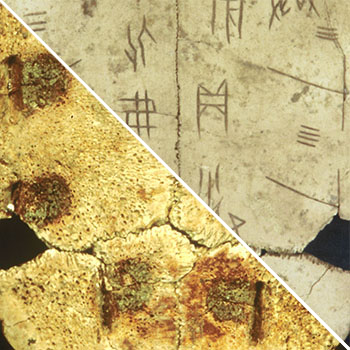 On p. 50, it is explained that "[a]s a rule, the inscriptions appear to have been carved above, or to the side of, the pu cracks and on the side of the crack which lacked the transverse branch". 16. 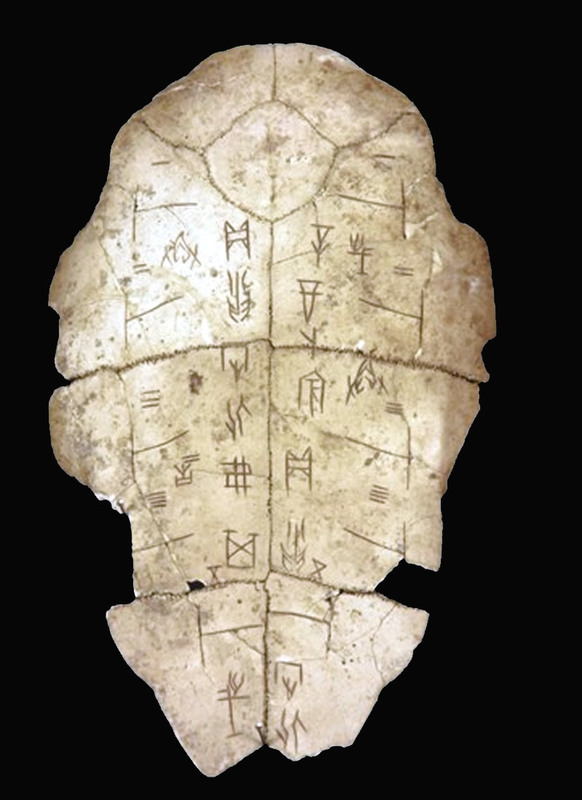 On the basis of 李圃 Lí Pǔ's helpful notes, read and prepare an English translation of the oracle bone text "月㞢食". 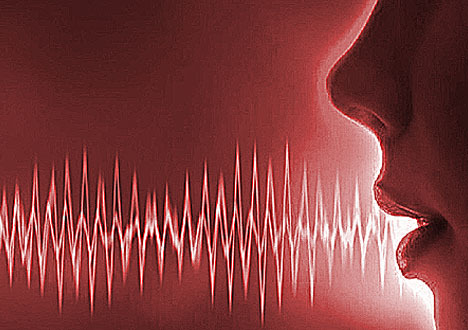 Language is all about sounds and meanings, and linguistics has well-established traditions for the written documentation of auditory as well as semantic details. 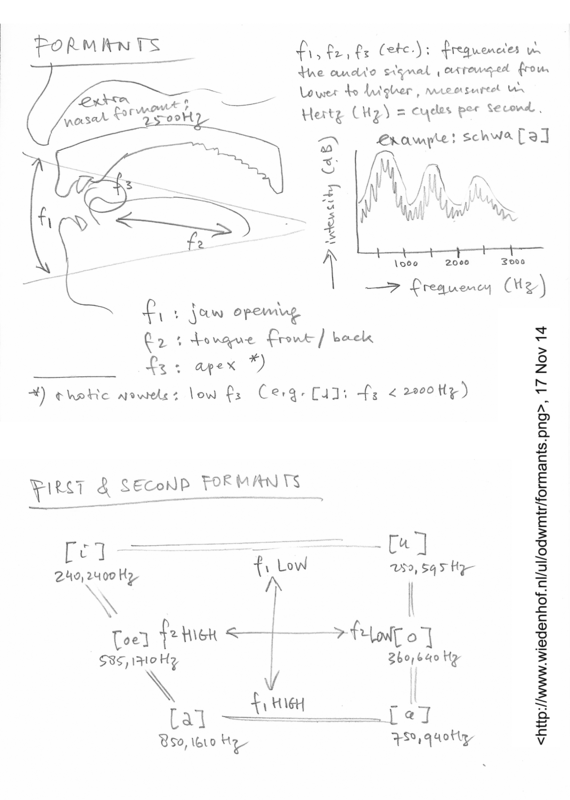 Today's subject is the auditory domain, which comprises phonetics as well as phonology. We will take a hands-on approach, going through various principles while applying these to examples from Chinese languages. "An introduction to linguistic transcription"
"Nature of the linguistic sign"
In: Ferdinand de Saussure, Course in general linguistics. New York: Philosophical Library, 1959. Translated from the French [Cours de linguistique générale, original edition 1916] by Wade Baskin. Hand in your work, printed on paper, at the beginning of class on 19 February, or in my pigeonhole beforehand. Nick: Your backlog assignments for week 2 (items 13 thru 17) are due this Friday, 16 Feb, at 1:00pm. 19. 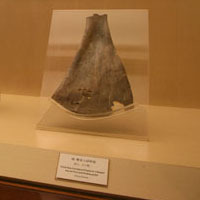 At the start of this this session, let's finish our discussion of the oracle-bone items. Please check your notes and bring any unanswered issues to class. 20. A short overview will be presented in class. In all cases, please try to figure out the general structure and design of the system. Make sure to note down any problems you encounter, and bring these to class. 21. Read (Sections 1-3) of the assigned "Introduction to linguistic transcription" and note down any questions or difficulties in this text. Under Section 5, re-write sentences 1 to 10 in a linguistically consistent transcription. 22. Read the assigned texts from De Saussure (1916) and Wiedenhof (2015). Note down any questions or difficulties you run into, and bring your notes to class. In case you need to check, here are some references to the Saussurean originals for your convenience. 23. Now formulate in your own words what constitutes the division of labor between phonetics and phonology. Two or three sentences will suffice, but you need to use at least two original examples in a languages (or languages) of your choice. Please pay special attention to the way your transcribe these examples. In week 2, we saw how the invention of writing was embedded in technological and economic change. Available in the Leiden Asian Library: see the Course Shelf dedicated to this course, number ALCOL17-60. Wenjing: Your backlog assignments for week 2 (##12-17) are due this Friday, 23 Feb 15, at 2:00pm. Chengcheng: Your backlog assignments for week 3 (##21-23) are due this Friday, 23 Feb 15, at 2:00pm. 26. Left over from last week: discussion of assignment 21. 27. Have another look at last week's encore. As discussed, we will checking back on this table over the following weeks. 29. 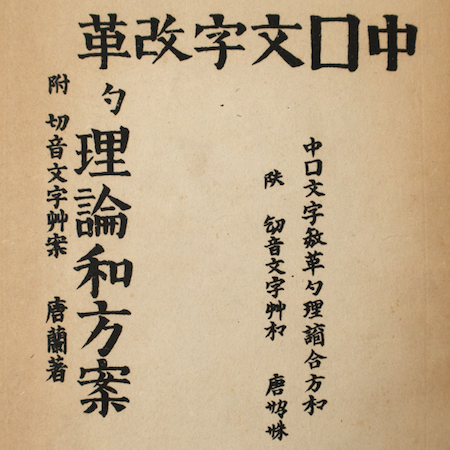 The third title is a modern reprint of the 說文解字 Shuō wén jiě zì. 30. Prepare some notes and ideas for your term paper. The Messiah Sutra and On One God are two Chinese manuscripts that are taken as the earliest statements of the Christian faith in China. According to the conventional understanding, they were created by the first known Christian missionary Āluóběn 阿羅本 around the 640s. 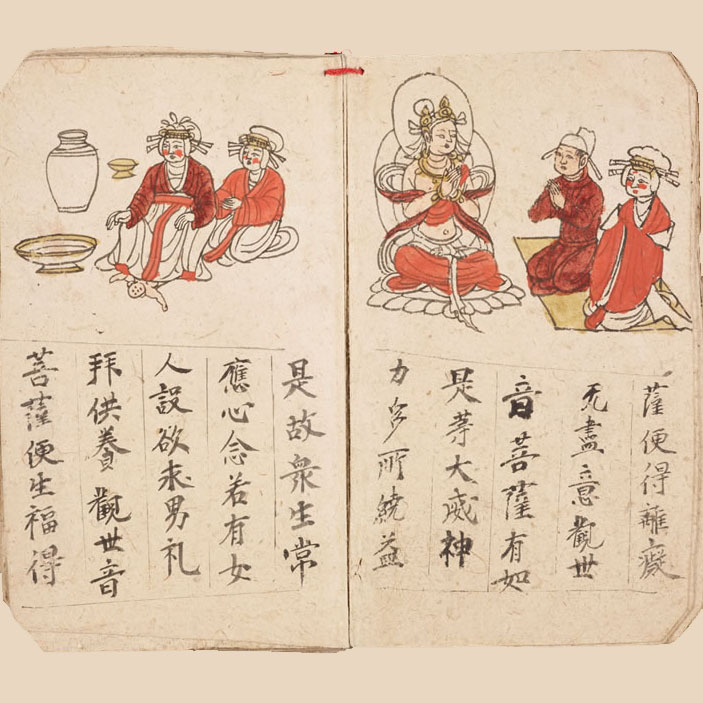 In this talk I will show that, relying on the name taboo tradition and the use of the bèi 被 passive construction, one can make the case that the two texts were created most likely no earlier than the period of the late Tang and Five dynasties (800-960). These results have consequences for the traditional narrative of Christianity in pre-12th-century China. Available in the Leiden University Library's Special Collections. Available as an online publication from the Leiden University Library. 32. The map shown on p. 225 is available online as a scalable color map from the British Library. 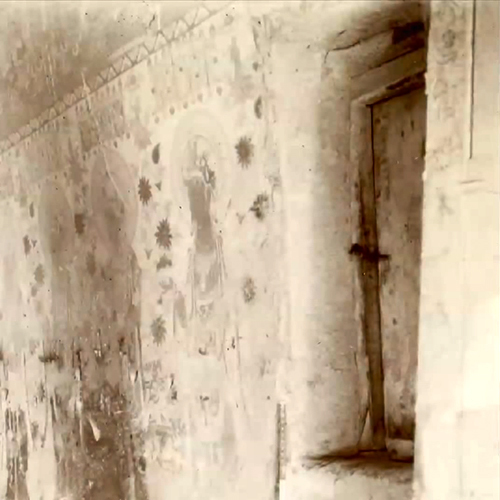 International Dunhuang Project, "Conservation of the Diamond Sutra". In: Norman (1988) , pp. 135-138. 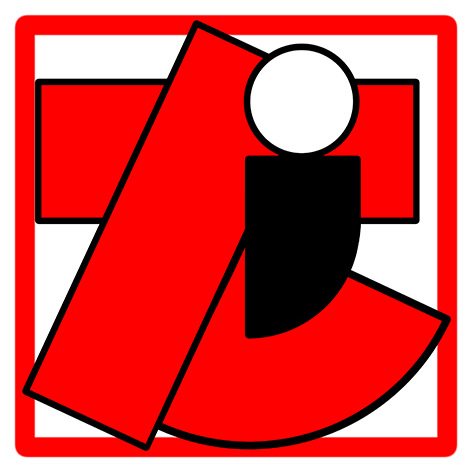 In: Norman (1988), pp. 181-183. Wenjing: Second call for your hand-in assignment #1 – this Friday, 23 Feb 18, at 1:00pm. 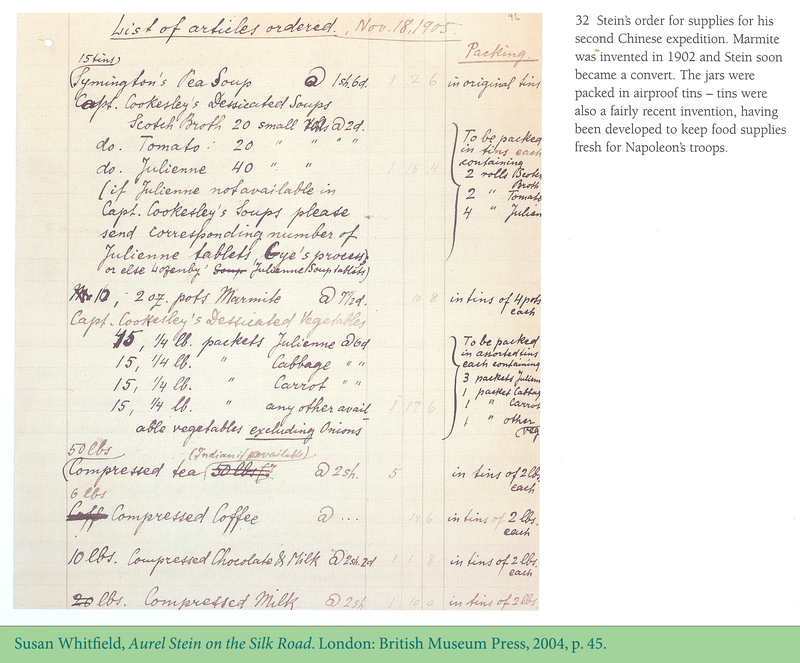 Aurelia: Stein's Volume II: Text notices that the sutra scroll was "in excellent preservation and complete". Biyue: Aurel Stein was not only a trained philologist, but also a skilled archeologist, "recognizing the importance of careful excavation, of stratigraphy and of recording each find's location" (Whitfield 2004: 18). Bodi: See assignment #27: please present four blanks of your choice in the last column. Iris: There is a short Chinese text preceding the translation of the Diamond Sutra itself. 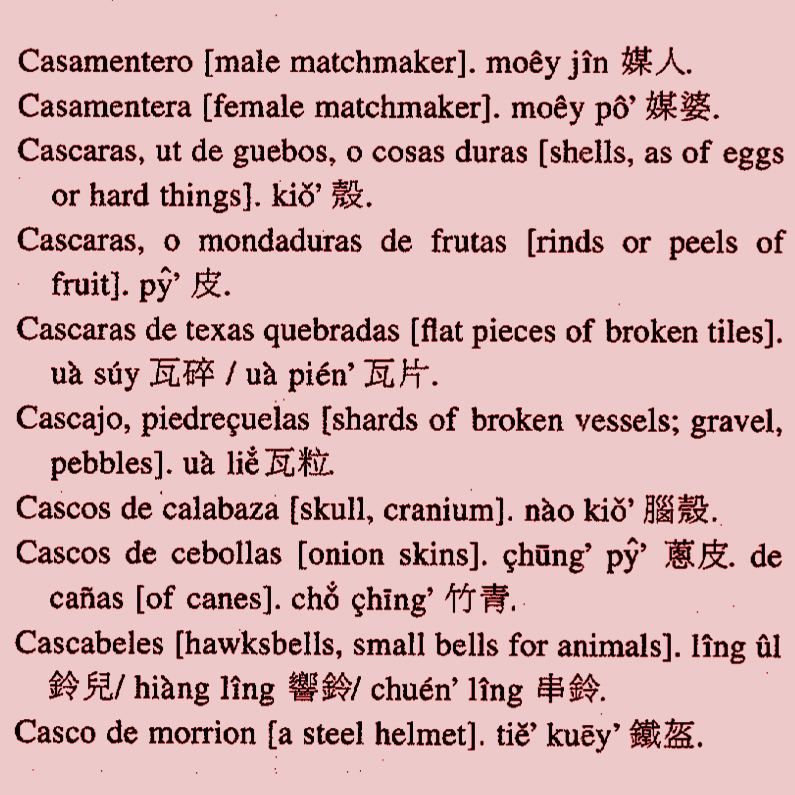 Jiayun: See assignment #27: please check if you would like to add any items in the first column. 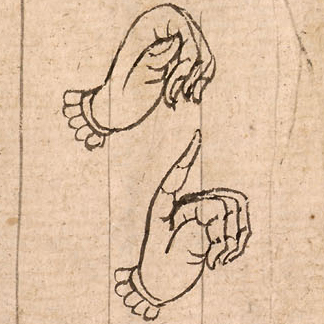 Lili: Among the Dunhuang manuscripts, there are detailed drawings of hands held in many different positions. Nick: What is the Chinese term for 'archeology'? And what does it literally mean – morpheme by morpheme? Rick: See assignment #27: please present four blanks of your choice in the last column. 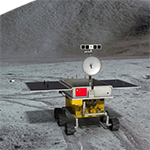 Wenjing: See assignment #27: please check if you would like to add any items in the first column. 34. Read Whitfield (2009) and bring your reading notes to class. 35. Make a list of all language names mentioned in this text, restricting yourself to languages spoken natively in the areas explored by Stein. 36. 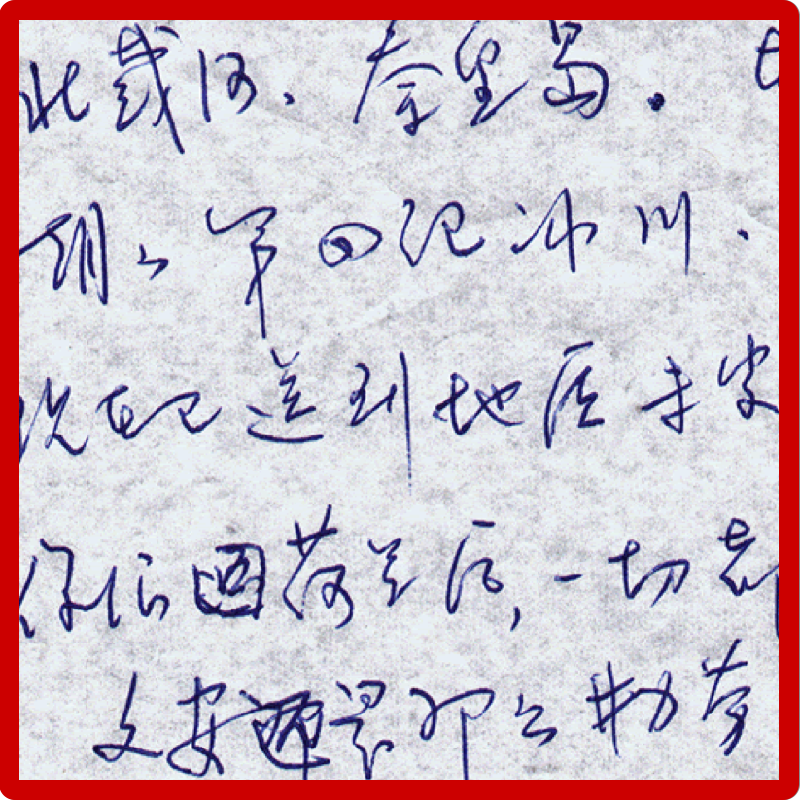 Listen to Fāng's (2014) keynote speech and bring your listening notes to class. 37. 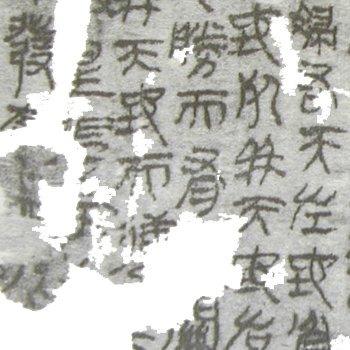 In two or three sentences, summarize what Fāng considers to be the major challenge(s) for the digitization of Dunhuang manuscripts today. 38. 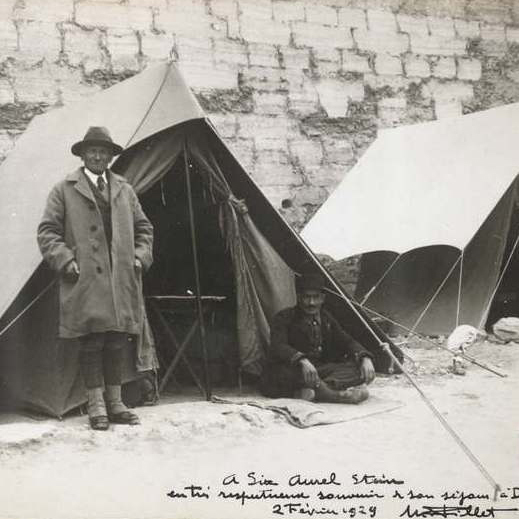 Two volumes of Aurel Stein's original work of 1921 are available in the Special Collections Reading Room. First, have a good look at these works. 39. 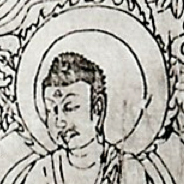 The International Dunhuang Project (IDP) has uploaded a high-resolution image of the same scroll, which contains the full Chinese text of the Diamond Sutra. First, check that you understand what is meant by each of the language names in the list below. 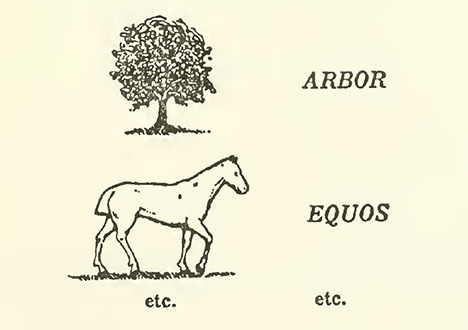 Some nomenclature is explained in section 6.2 in the assigned chapter from Norman (1988). Jeroen Wiedenhof, A grammar of Mandarin (Amsterdam: John Benjamins, 2015), p. 8. Available from the Asian Library reference shelves, PL1107 .W54 2015. Now arrange these terms in meaningful patterns: geographically, chronologically, according to domain, or otherwise. We will also be look ahead to the the tasks before us, first and foremost about the subjects of your term papers. Biyue, Bodi, Zhenlin: Make sure to have a good look at Stein's (1921) Volume II and Volume IV. For each of these two volumes, write down one linguistic statement about a historical script illustrated or discussed in these works. In other words: in both cases, the subject of your statement should be a script or script sample mentioned by Stein (please note down where: chapter & page number! 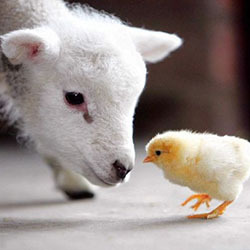 ), and the nature your statement must be linguistic. Keep it short and simple! One sentence per statement. Deadline: Friday, 9 March, at 1:00pm. Please note the format requirements for written assignments. Jeroen: Check contents & lay-out of the edition on the Course Reserve shelves in the Asian Library. 42. Read "Writing on language" and bring your reading notes. 43. Read Murphy Paul (2016) and bring your reading notes to class. 44. We are returning to the subject of your term papers. In your notes, check my comments on your assignment #30, and be prepared to report on your progress so far. On Monday, 26 March (Block 4, Session 1: after the semester break), a first draft of your term paper will be expected. Two weeks later, on Monday, 9 April (Block 4, Session 3: after the Easter break), you will be expected to deliver a (very short!) oral report on the subject of your term paper. Please present blanks of your choice in the last column. 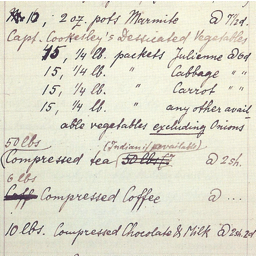 Check if you would like to add any items in the first column. This time, this assignment is meant for all particiants, not just the four of you who brought their solutions last week. Whenever possible, please prepare your solutions digitally – so as to facilitate the presentation of your solutions on this webpage in the coming weeks. As the final session in Block 3 was cut short by a career-market outing in The Hague, some house-cleaning duties have remained at the outset of this new Block. Also, as announced: this week, it's assignment hand-in time again! 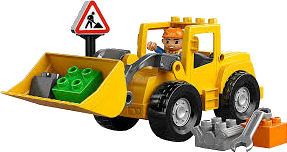 Make sure to have your work ready and presentable, and to report any problems timely. Write a short first draft of your term paper. Hand it in, printed on paper, at the beginning of class on 26 March, or in my pigeonhole beforehand. 47. Read the text and bring your notes. 48. 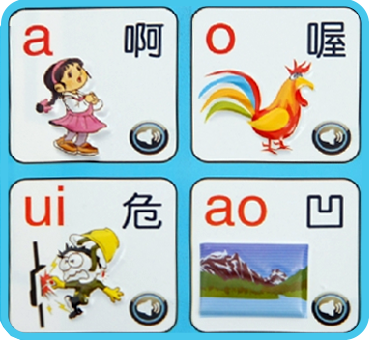 In your own words, describe the difference between Character Pinyin and Linguistic Pinyin. 49. The transcription dilemma mentioned at the bottom of p. 419 is also addressed in the "Purpose and effect" text, in Section 2.2. Please summarize this dilemma in your own words, clearly distinguishing phonetical, phonological and transcription issues. 50. Read the text and bring your notes. 51. Section 2.1 mentions a modern (20th-century) instance of linguistic change in spoken Mandarin that is frequently overlooked. On 9 April, as announced, a very short oral presentation will be expected of you about the subject of your term paper. Facts from the fifties which decided the Chinese script's destiny. 52. Read both texts and bring your notes. 53. On p. 75 of Kraus' text, he notes the Korean use of "a more clearly phonetic" script instead of characters. 54. Kraus' chapter repeatedly mentions John DeFrancis' work. 55. 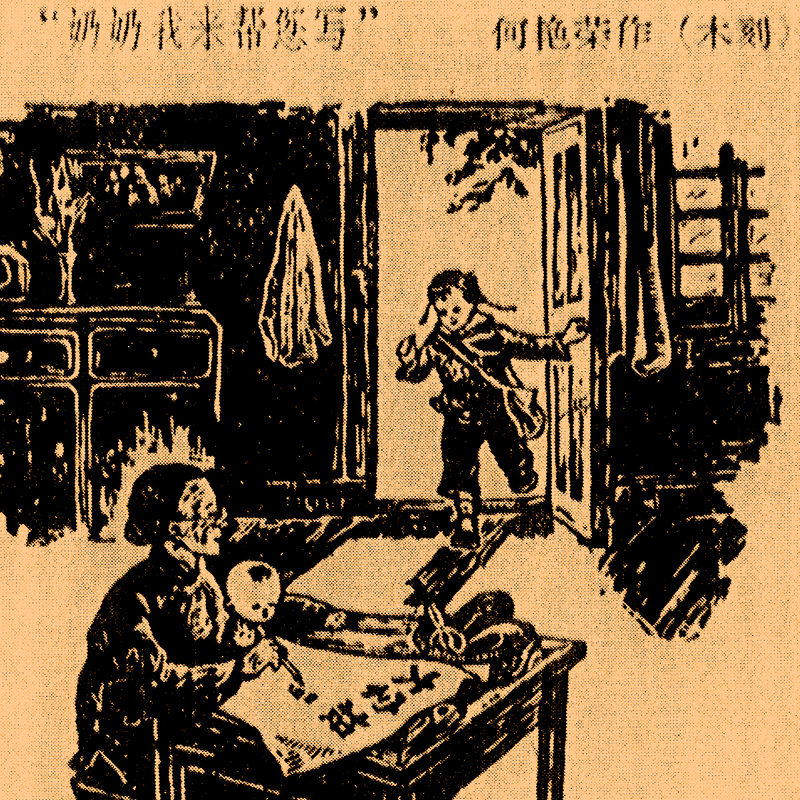 P. 81 shows a woodcut from a 1958 issue of the journal 中国妇女 Zhōngguó Fùnǚ "Women of China". 56. 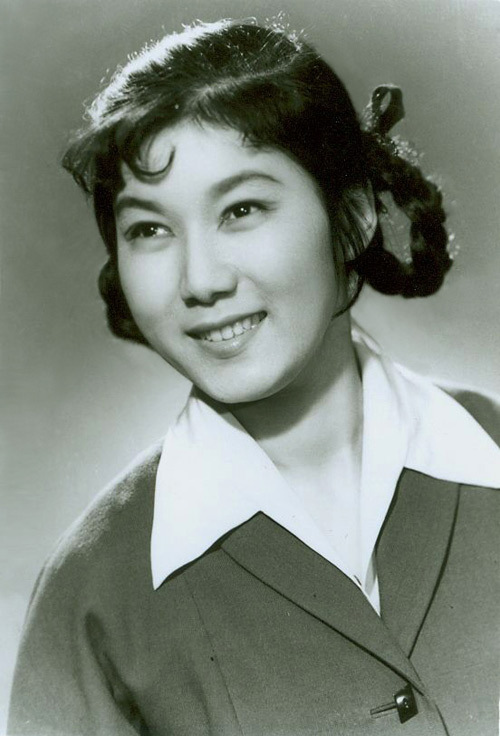 On p. 82, Kraus mentions a childhood memory from Chinese opera singer 新凤霞 Xīn Fèngxiá (1927-1998) featuring a "discarded cap of a fountain pen". 57. The first paragraph of p. 365 describes what characters "consist of". 58. For each of the stroke-order principles in Table 12.5, try to find at least one exception. 60. In Table 12.11, can you think of punctuation marks which are missing? 61. At the bottom of page 371, what do the slashes transcribe in "the sound /s/"? 62. At the bottom of p. 372, please comment on the English translation "A book from the sky". 63. The small text of p. 375, mentions a "danger of circularity". 64. 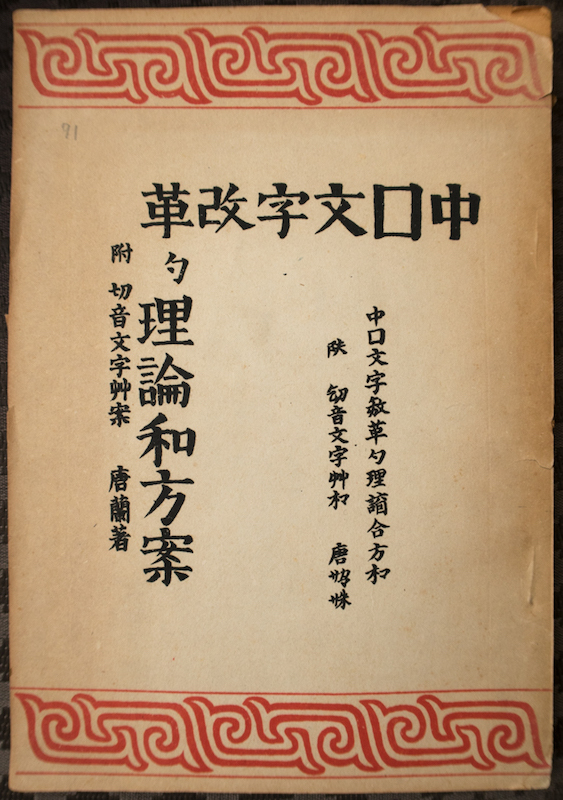 Some historical aspects of the character 年 are mentioned on p. 377. 65. 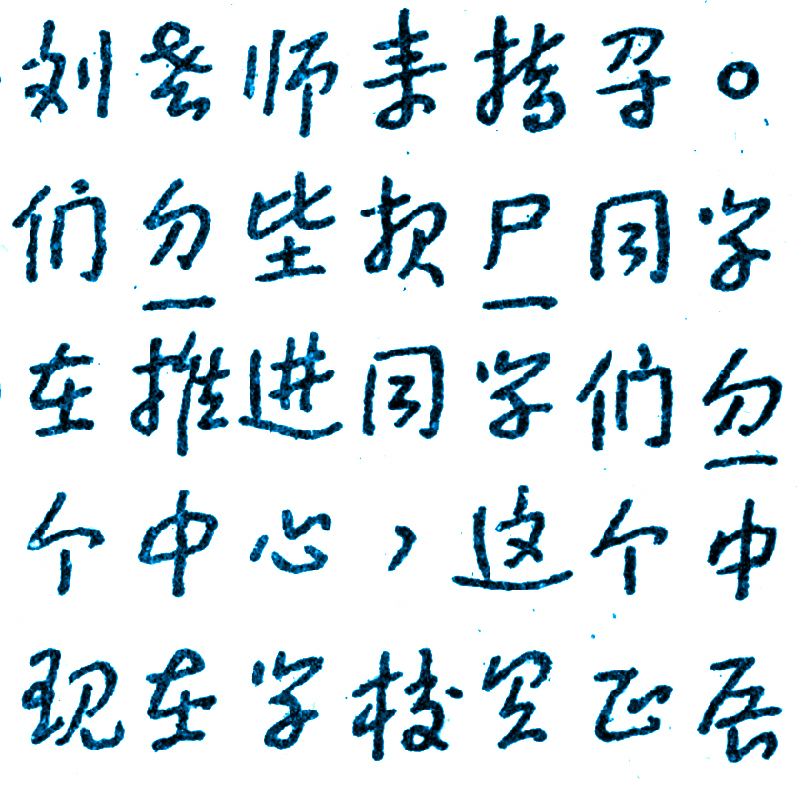 Section 12.3.3 discusses the 六書 liù shū 'Six Categories of the Script'. 66. Table 12.14 illustrates the large propertion of infrequent characters. Which early dictionary seems to be missing in Table 12.13? In last week's session, we looked at 20th-century reforms and standardization, both in the spoken and in the written domain. 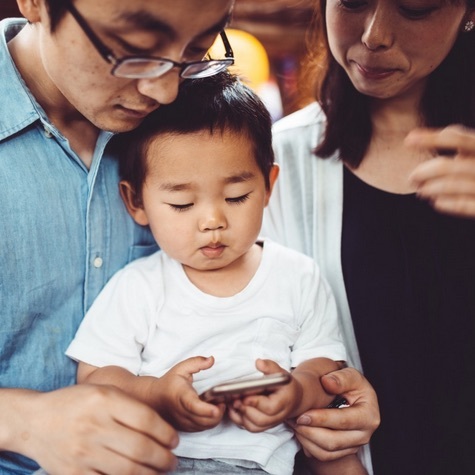 Throughout history, these two domains, language and script, have often been treated as indistinguishable: not just in the public eye, but also in learned treatments and official policies. A principled distinction between these two domains is the prerogative of linguistics. This week provides some background to the linguistic issues at hand in China at the dawn of the 20th century. 67. 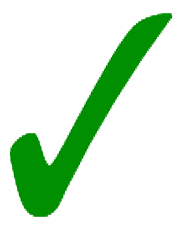 Check your progress with the term paper, and bring any questions to class. 68. Read both texts and bring your notes. 70. Provide your own English translations for each of the book titles mentioned on p. 537/R. 71. 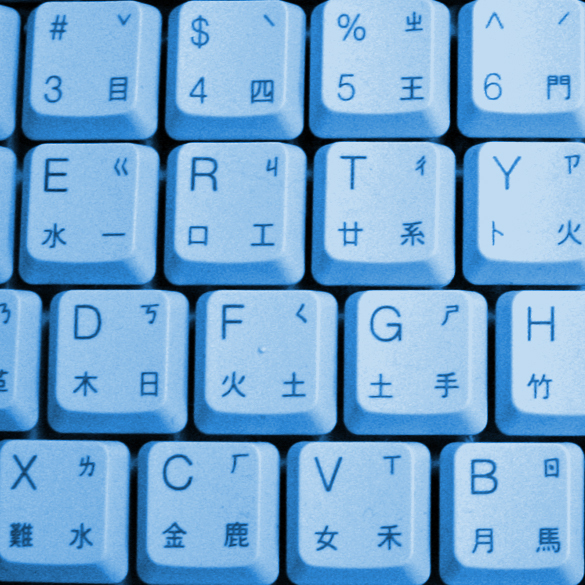 As mentioned in Four tones (Middle Chinese), the 入 rù tone (p. 538/L) is labeled as "entering or checked" in English. 72. Please summarize the conclusion at the bottom of p. 538/R in your own words. 73. 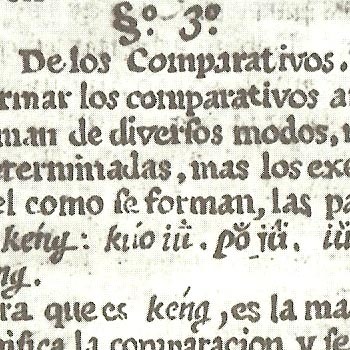 On p. 540/L, the Arte de la lengua mandarina and Vocabulario de la lengua mandarina by Francisco Varo are mentioned. 74. On p. 542/R, it is explained that "the zhèngyīn system of ca. 1450 was based not on the pronunciation of a single dialect or area but was instead a composite entity". 75. 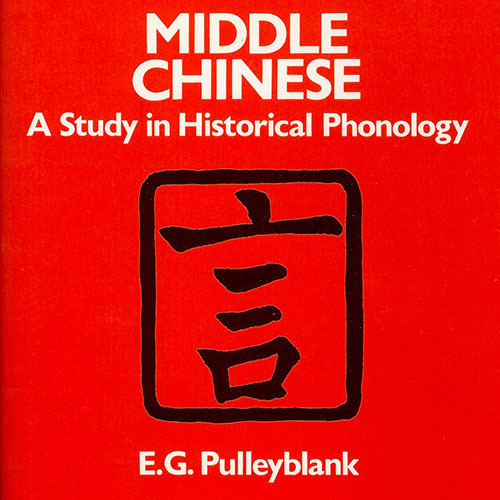 As noted on p. 543/L, Jiǎng Shàoyú 蔣紹愚 has pointed out that for historical stages of Chinese, "spoken material has [...] been accessible only indirectly through the medium of the literary sources". 76. In the short abstract of this article (p. 537), it is explained that the text exposes a "flawed" view about the provenance of standard Mandarin. 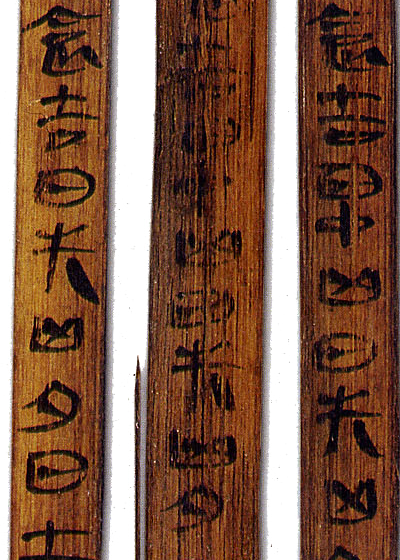 As we have seen, the earliest extant specimens of Chinese writing are preserved in hard materials: bones, shells and bronze. 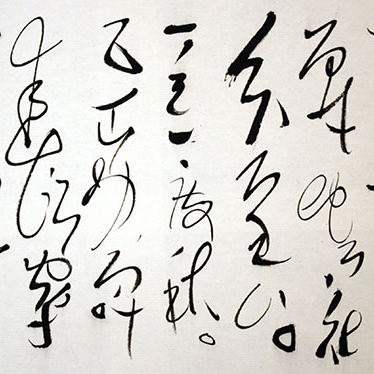 Yet the character script was shaped for the longest time by soft and flexible materials: writing brush, paper and silk. After the 10th century, new printing techniques created a boost in the transmission of science, literature and the arts. Movable type became cost-effective much later, after the steam engine allowed mechanization in the late 19th century. In terms of material culture, the digital revolution is perhaps the most radical development in the history of the Chinese script, and of scripts generally. 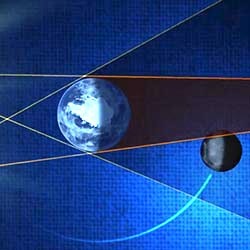 We will examine an overview and consider a number of special angles. 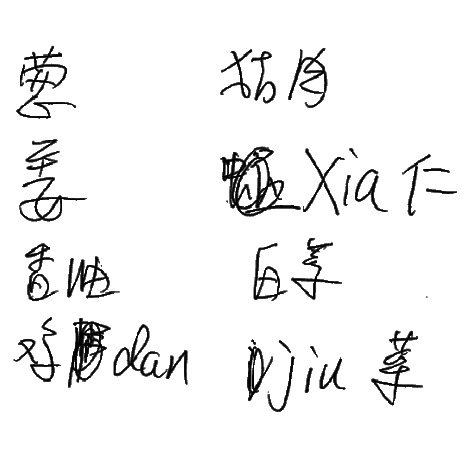 [Apple] Handwriting Recognition Team, "Real-time recognition of handwritten Chinese characters spanning a large inventory of 30,000 Characters"
"Signing off: Finnish schools phase out handwriting classes"
The guardian, 31 July 2015. Christina Hilburger, "Character amnesia: An overview"
Sino-Platonic papers, Number 264, December 2016, pp. 51-70. 77. The reference quoted here is Halpern and Kerman's "Pitfalls & Complexities" article, available from the CJK Dictionary Institute's website. 78. In the introduction, if you wonder what "convolutional neural networks (CNNs)" are: don't worry, they will be illustrated in the next section. Or if you can't wait: here's a clever introduction. And note the human angle: CNNs "take a biological inspiration from the visual cortex". On Monday, 7 May (Block 4, Session 7), a near-final draft of your term paper will be expected. This draft will be assessed as Hand-in Assignment #3. 77. Read both texts and bring your notes. The notion of conversion, e.g. 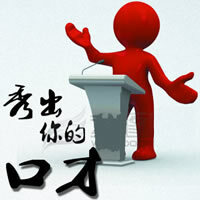 from 貝 to 贝, or vice versa, involves more than just a distinction. Conversion also denotes a degree of identity between the object and the result of the conversion. 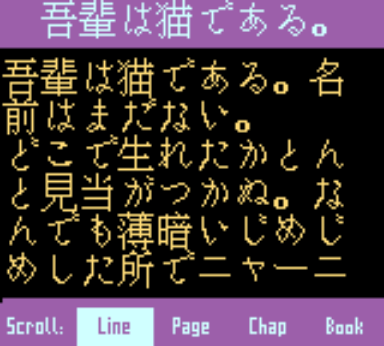 In this example, there is also a certain sameness between 貝 and 贝. This leads us back to the linguistic leitmotiv of our course on scripts, and a consideration which will be relevant to many (if not all) of your term papers. 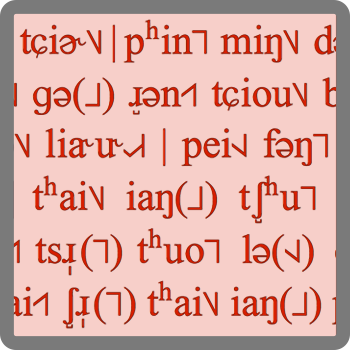 Whether we are linguists or not, the analyis of scripts requires a statement on the position allotted to language – "language" in the technically strict sense of the spoken (not the written) medium. a. 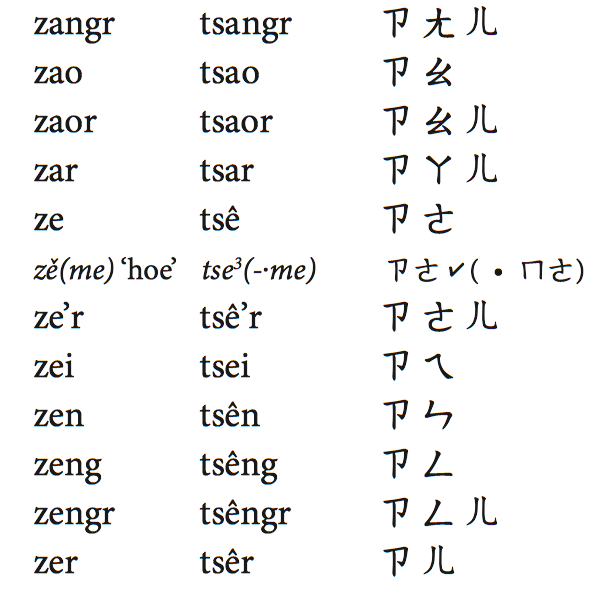 Can we establish the degree of identity between 貝 and 贝 without reference to language? And between between 後 and 后? b. How can we do this? 79. The character 与 "with a horizontal stroke crossing the downward hook, has increased in popularity within the Chinese script" (p. 403). When you look at the previous sentence (i.e. 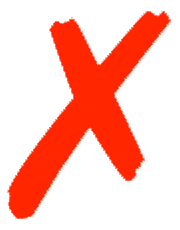 here, on this webpage) is the horizontal stroke crossing the downward hook, yes or no? 80. 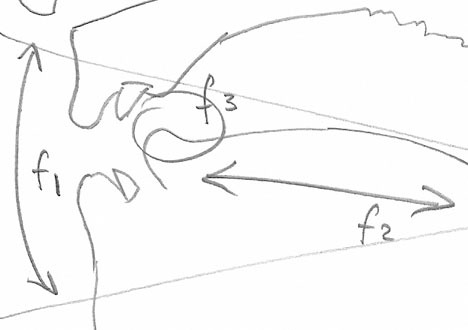 The software illustrated in Figure 12.24 (p. 406) was referenced above. The following is an experiment, not a contest. a. Note down (strictly individually, and without consulting any dictionary) how many characters you know actively among the ten characters displayed in Figure 12.24. We will compare the results statistically in class, comparing numbers between 0 and 10.
b. Write down at least three factors which may influence the result of this comparison. 81. To which scientific domain(s) does this text belong? 82. The Introduction mentions the phrase "underlying character inventory". The term underlying suggests a conversion, but this type of conversion differs from the one above. In the context of the Apple article, what are the object and the result of the conversion? 83. 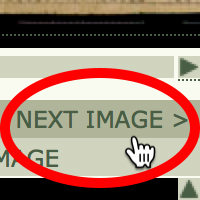 In the section on "System configuration", we have a character of 48x48 pixels. b. 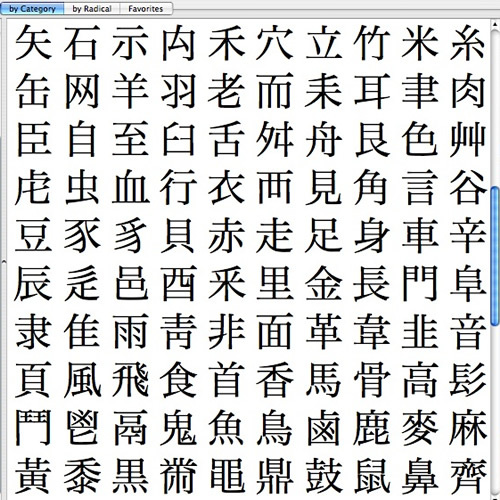 For fluent reading, what is the minimally required (square) resolution for Chinese characters? 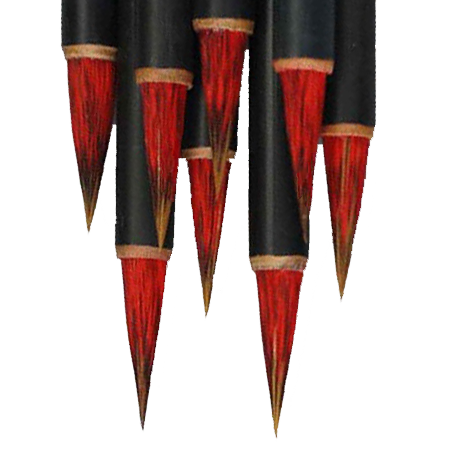 "one node per class, e.g., 3,755 for the Hànzì level-1 subset of GB2312-80, and close to 30,000 when scaled up to the full inventory"
The text that follows will mention "30,000 characters". In your own words, what is the difference between 30,000 nodes per class and 30,000 characters? 85. The same number re-emerges in the title of the next section, "Scaling up to 30K characters". a. What type of interests drove this feat of engineering? b. How does the number of 30,000 compare to the numbers of characters usually addressed in educational, political and/or social domains? 86. The same section distinguishes a "character inventory" from "[r]endered fonts". In your own words, what is the difference? 87. In the "Discussion" section, the text returns to a nagging driving force in Chinese lexicography: personal names. 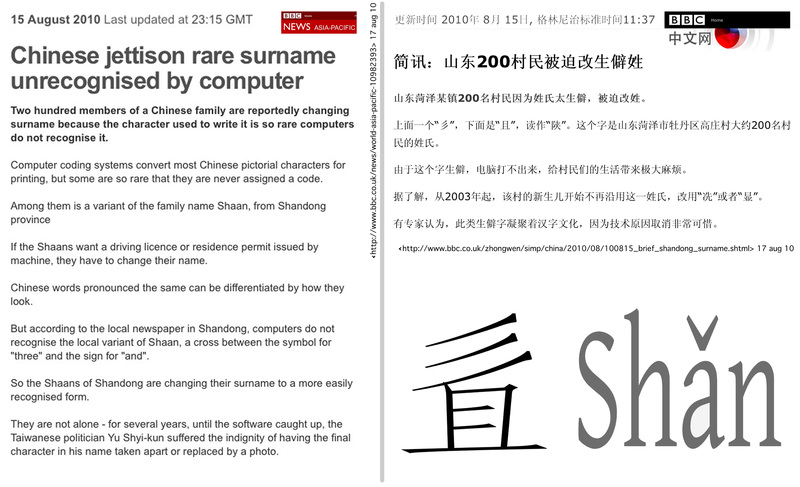 For persons whose Chinese names are written with characters which have no digital code, what are the current options for digital registration? 88. Imagine you are an aspiring sino-techie applying for a job in a software company. Describe at least one specialist asset that you bring to the firm thanks to your training in the Humanities. ##. Compare the headings of Figures 2, 3 and 4 with the first sentence below Figure 4. 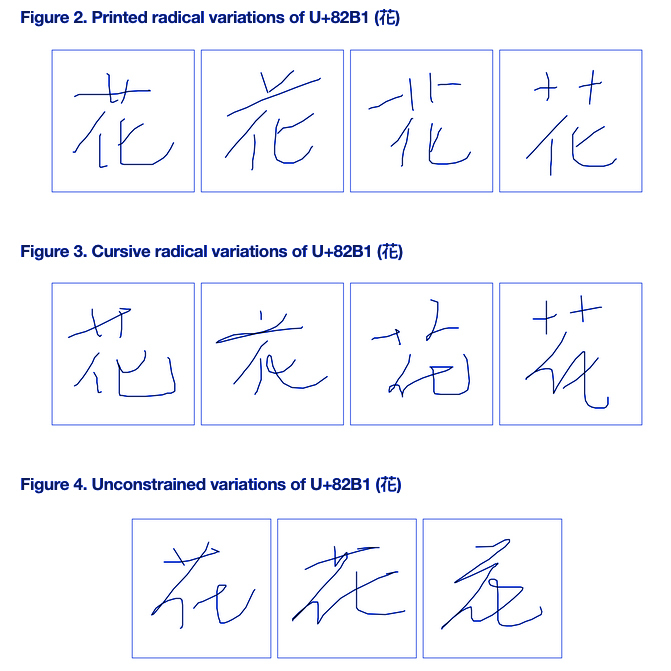 What is the difference between "cursive" and "unconstrained" variants (i.e. "variations")? ##. Figures 7 presents "Similar shapes of U+738 (王) and U+4E94 (五)". a. 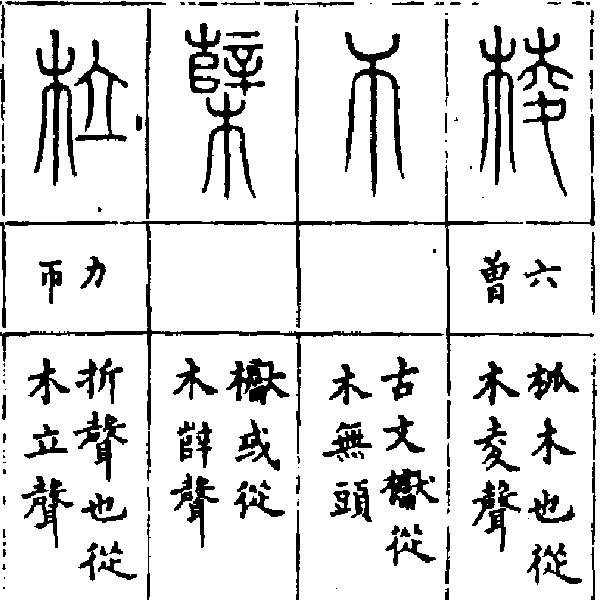 For the characters 王 and 五, can the corresponding handwritten forms be completely identical, or will these two always be distinguished? b. If you do not know the answer to a., describe two different methods to solve this question (you do not need to actually perform these steps). As part of the last session of the course, Leiden University organizes a formal student evaluation. This can be especially useful for newly created courses – as our seminar happens to be. The evaluation process takes approximately 15 minutes. It is anonymous and confidential: see details. Apart from this formal exercise, any comments and suggestions that you wish to share about the format and contents of this course are most welcome. The program is currently being finalized; details will be announced in class. 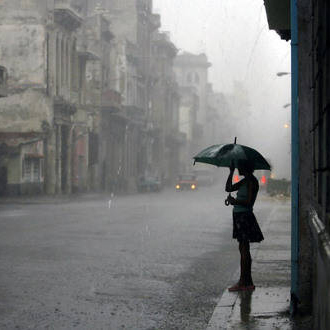 Just to be on the safe side: bring a raincoat! We meet in our usual classroom, and at the usual time. Write a near-final draft of your term paper. 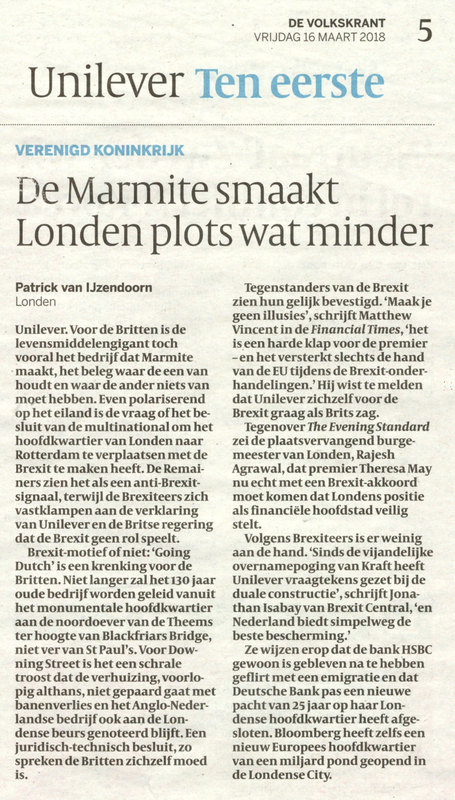 Hand it in, either in PDF or printed on paper, on or before Monday 7 May. Marc Gilbert (Curator, Asian Library) and Jeroen Wiedenhof (LIAS/LUCL) present "Chinese karakters in druk: een eerste indruk" (in Dutch). 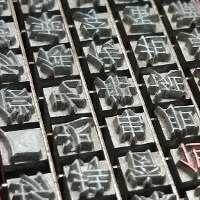 Brief intro on Chinese text-printing techniques, show of masterpieces from the Leiden collections, and a hands-on demonstration of an intriguing machine: the Chinese typewriter. If you want to join us: please register! For details, see the University Library's announcement.